New York state troopers have seized dozens of license plates from limousines amid an enforcement surge after the deadly crash in upstate New York. Chris Glorioso reports. New York state troopers have seized dozens of license plates from limousines around the state in the months after the deadly limousine crash upstate that killed 20 people. 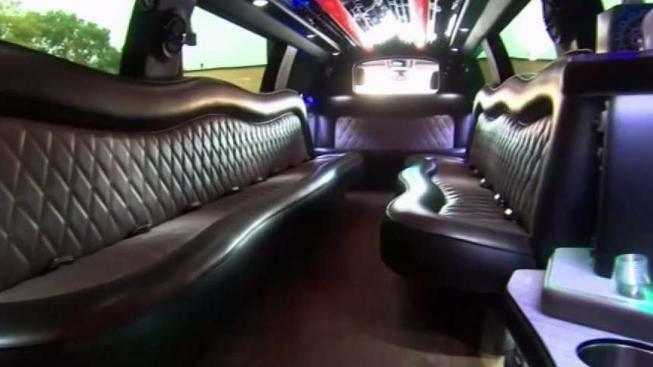 The Albany Times Union first reported that troopers have taken 59 limos off New York roads since that converted stretch limo crashed in Schoharie, near Albany. 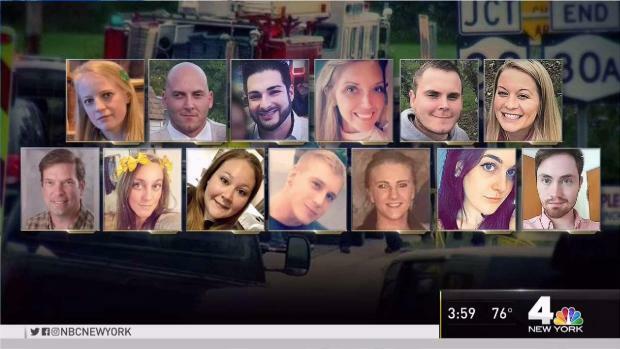 It was one of the deadliest road accidents in U.S. history, killing 17 passengers, two pedestrians and the limo driver. After the accident, inspection reports showed the converted stretch Ford Excursion had a history of brake problems. The limousine company's operator, Nauman Hussain, has pleaded not guilty to criminally negligent homicide. On Wednesday, a lawyer for the limo company said all the recent enforcement after the fact proves that the vehicle involved in last October's accident could have also been sidelined, but the state let the limo slide. "I think what you are seeing now is the state of New York coming back and tacitly acknowledging that they should have taken different steps in the past," said Lee Kindlon, attorney for Prestige Limousine. Since the crash, the state Department of Transportation, the DMV and state troopers have worked together to seize license plates from 59 limos with troubled inspection histories. Kindlon said all the new enforcement proved New York could have taken Prestige's limo off the road, but regulators kept its registration active. Neither the DOT nor the DMV responded to questions by Wednesday afternoon, but a state police spokesman said in a statement, "The DMV notified state police to seize the license plates due to non-compliance with DOT regulations." Joan McDonald, the former commissioner of the state DOT, said that after a major accident, it's typical and appropriate for the state to pull more vehicles off the road. "I think it is fair to say that after an accident, there is heightened public awareness," she said. "There is heightened media awareness. So there would be more intense enforcement, more intense inspection." When asked about limousine enforcement surge, Cuomo suggested more aggressive enforcement should be a permanent feature of limo safety. But he said to do that, new policy -- perhaps new legislation -- could be needed. 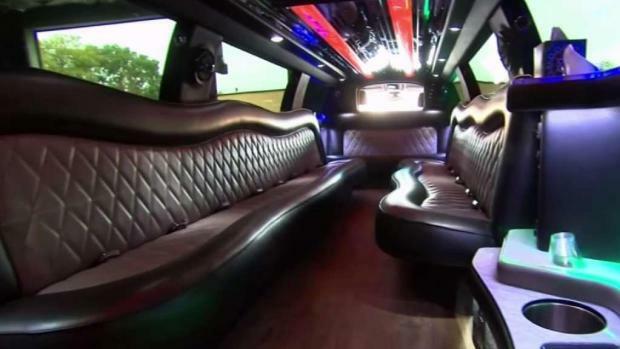 There are some key elements to inspect and ask about when renting a stretch limo like the one involved in the upstate New York crash that killed 20. Jummy Olabanji reports. "I would give DOT the ability to pull the plates," he said. "I would give DOT the ability to boot the vehicle. I'd give DOT the ability to call the state police and tow that vehicle. That is not what the current law allows." Kindlon said his client worked diligently to fix problems revealed during inspections, and he would have taken the vehicle off the road if the state ordered that.